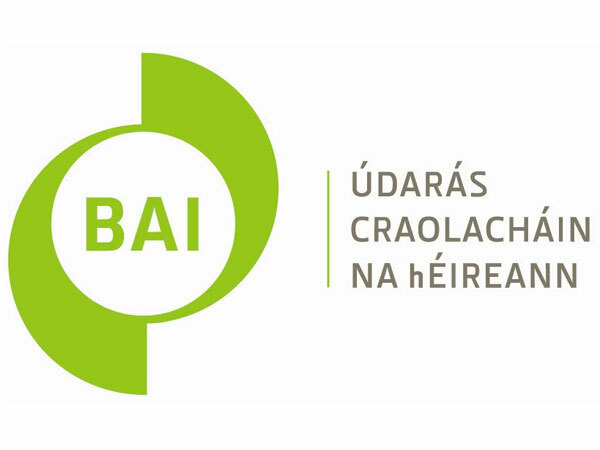 The Learning Waves Journalism Graduate Programme is a unique and innovative programme designed and supported by the Independent Commercial Radio Sector along with the Broadcasting Authority of Ireland(BAI) and Skillnet Ireland. The closing date for graduate and station applications is 25th April 2019. Broadcasting has enormous potential to open windows on the world, to open awareness of news and emerging ideas and to open minds. Stations from the Independent Commercial Radio Sector can apply to Learning Waves to participate in the Journalism Graduate Programme. Stations will then be selected based on their application. Full details of stations benefits and commitment are available here. Graduates who have recently qualified can apply for the programme. Graduates, if selected, will be paid for the 5 month placement in stations. Full details of graduate benefits and commitments are available here.